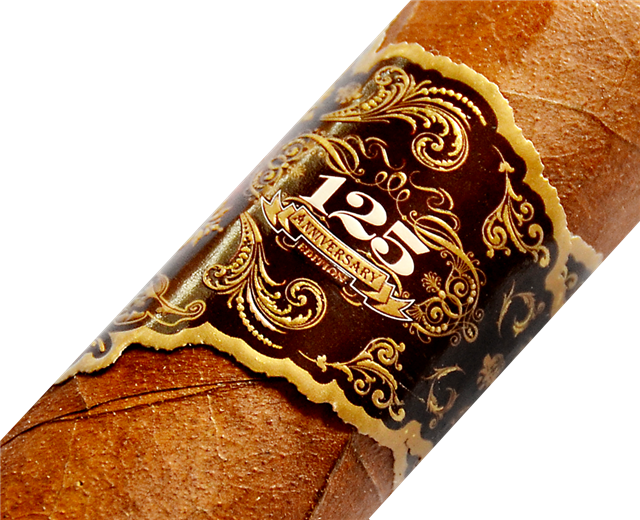 The first Gurkha cigar up for review is the Gurkha 125th Anniversary Edition Cigar. In 1887, at the height of the British rule, colonial soldiers began to make their own cigars from the local tobacco. The fondness of the British for these legendary Nepalese fighters inspired them to name their cigars "Gurkhas". Gurkha is a name that is deeply rooted in world history. The Gurkha people comes from Nepal as well as Northern India. Their name is taken from a heroic warrior saint, Guru Gorakhnath. As legend has it the founder, Bappa Rawal, of the state of Mewar (which is now the modern day city or Rajastan in India) went on a jungle hunting expedition when he unintentionally came across Gorakhnath. The story continues that when Gorakhnath awoke he gave Bappa Rawal the famous Kukri knife, which is still used up until today by the Gurkha people. It may often be referred to as the Gurkha blade. Bappa Rawal then went ahead and conquered Afghanistan as well as a part of the Middle East to stop the Muslims advancing. In the early part of the 1800’s the Gurkhas also waged a war against the British East India Company. This war is generally referred to by historians as the Gurkha war. The story then goes on about how impressed the British were with the courage and bravery of the Gurkhas and Nepal’s freedom was granted. The British would later also hire Gurkhas as mercenaries for their future conquests. It has been noted that the British held such high regard for the Gurkhas that they weren’t referred to as mercenaries anymore but as real soldiers of the British Army called the Brigade of Gurkhas. Kaizad Hansotia went on a trip to Goa, India in the late 1980’s where he discovered a cigar that was referred to by the locals as Gurkha. He bought the entire brand for about R1,350.00 and he had the idea to give the cigars away as corporate gifts. In 1995 he and Miami Cigar Company agreed to a deal to bring Gurkha cigars to America and sales went nowhere. Kaizad Hansotia then shifted his focus to the presentation and packaging of the cigars and suddenly there was interest. Gurkha went to the new level of ultra premium cigars as well as premium blends that forced reverence upon it’s onlookers with regards to the Gurkha cigar. In no time at all Gurkha cigars was referred to as the Rolls Royce of cigars from the Dominican Republic. Furthermore it is a known fact that Gurkha cigars holds the title for the most expensive cigars in the world with their ultra premium "His Majesty’s Reserve" line of cigars. This cigar was a blend of 18-year-old tobacco infused with the rare cognac, Louis XIII de Rémy Martin and retails in the region of R6,750.00 a piece or R135,000.00 per box of 20 (duties and VAT excluded). Then there was also the original limited edition Black Dragon line - not to be confused with the current available Black Dragon line of cigars. This little black beauty would cost you well over R10,000.00 (duties and VAT excluded). 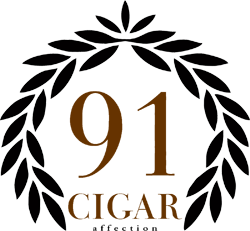 In early 2012 Beach Cigar Group the company behind Gurkha and Wicked Indie Cigars totally renamed itself to Gurkha Cigar Group Inc. 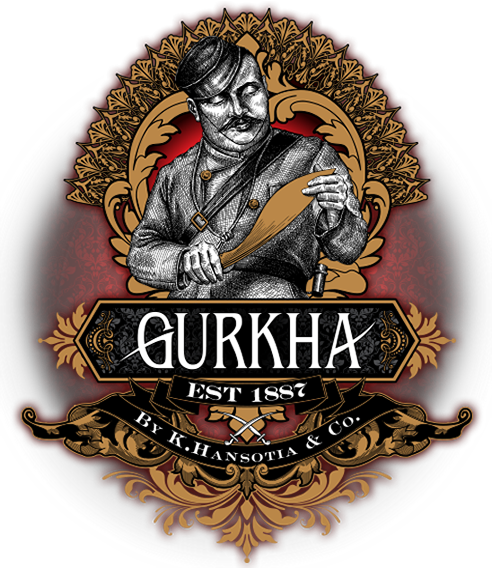 The company decided to emphasize the link to the then 125-year-old Gurkha brand. Gurkha released the 125th Anniversary Edition at IPCPR in 2012. It sells in quantities of 20 in a beautiful and specially designed brass and handcrafted wooden box made from the finest mango wood. You will however be able to buy them individually at cigar stores. There are 4 vitolas in this line - Robusto 5x52 / Rothchild 6x54 / XO 6x60 and for this review I have the privilege to enjoy the torpedo of 165mm (6.5”) with a ring gauge of 54. This is a monster of a cigar and is reminiscent of the Montecristo No.2. This cigar features a Cubra Habano wrapper, Ecuadorian Habano binder and a complex filler blend of 3 tobaccos from the Dominican Republic, Nicaragua and Brazil. Gurkha is known for its complex and very interesting blends. The overall construction of the cigar is immaculate. The pre-light smell is peppery and chocolaty sweet. This cigar aims to impress and I believe it will just do that. 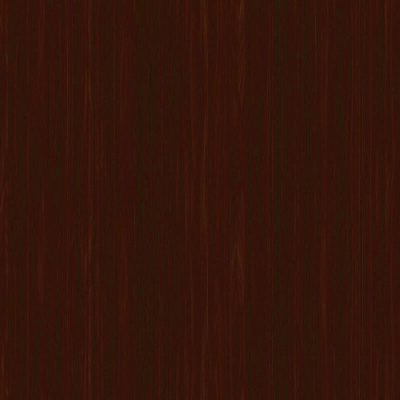 1/3 - The consolatory flavour of wood, tobacco, spice, pepper and earth fills your mouth and nostrils when you take your first draw. The draw is comforting and slightly firm but nowhere near difficult. Just the way I like it. Due to the thick gauge of 54 it is also a very cool smoke. There is an immediate rich smoothness and depth and the slightly complex flavour of this cigar begins to sparkle and fill your mouth with tastes that are unexpected but very pleasant and really well balanced. After the first few draws a plethora of flavours starts to emerge. 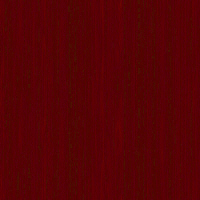 I taste wood and some herbaceous hints are also present with a slight sparkle of dark coffee and bitter chocolate. I sometimes experience the taste of caramel as well. This cigar is really delicious and produces scads of lovely thick smoke. All this while I am listening to some soft Cuban-like cigar bar music. I am totally euphoric at this point in time. So far the strength is not overbearing and it is safe to say that this cigar is dead centre medium bodied. The burn line is as near to perfect as I have ever seen on any cigar and the ash is a charcoalish colour that holds very well. 2/3 - Moving into the second third I can feel that the strength is intensifying slightly and the taste profile is shifting more towards the dark coffee and bitter chocolate I mentioned earlier. I however must note that the cigar does not taste bitter per se, but you can definitely sense the cocoa in the back of your mouth. Dare I say that I am now sensing more of a fuller body compared to the first third? There surely is a change. A slightly soft peppery and slightly sweet ginger spice as well as a hint of nutmeg also starts to emerge. The smoke feels and even tastes richer and creamier than before. It is almost as if this is the part that Gurkha really wants you to experience. Huge amounts of smoke after each draw is still present. 3/3 - Moving into the final third I again sense slight herbaceous and earthy tastes with the draw and that dark coffee and bitter chocolate with a hint of caramel on the finish. My mouth actually starts watering so good is the taste of this cigar. I have never tasted anything like this before. The cigar takes you into a zone where you don’t want to be let out of. It makes you crave more and calms you down whilst putting you on a slight peaceful high. I smoke the cigar until there is about 5cm’s left and then placed it down to gracefully go out on it’s own after 80 minute of sublime enjoyment. I will gladly smoke another one immediately but that may just ruin the euphoria I am currently experiencing on this cool summers evening on my patio with the soft gentle music in the background and no one around. Overall there is not much to find wrong with this cigar. The quality of construction is very good and the overall satisfaction is worthy of adoration. While smoking this Gurkha cigar I was ensnared with many flavour surprises. The tobacco used in this cigar is first class, the blend is impeccable and the cigar is simply delicious. 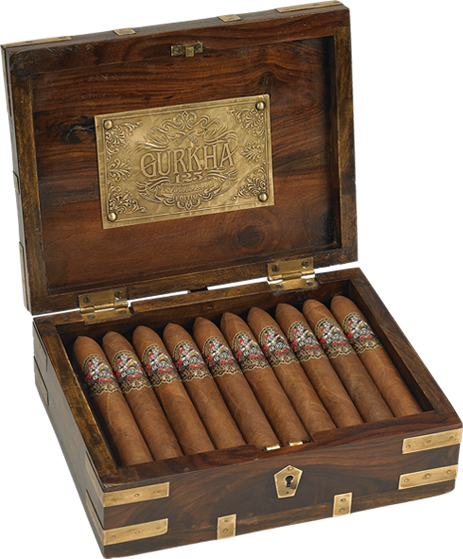 Most South Africans cigar smokers will not be familiar with Gurkha since they were only recently launched here but don’t be afraid to try one of these supreme pieces. I will admit that this may not be the ideal cigar for a beginner, but for someone who appreciates complexity and richness you can’t and will not go wrong trying one (or a couple) of these fine cigars. I am in awe and I am fully aware that this review may read like and advertisement for Gurkha but I can’t rephrase any part more subtly. Well done Gurkha and congratulations on your 125th Anniversary Edition masterpiece. Please take note that you will not find these cigars online. 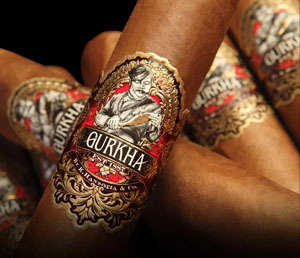 Gurkha is supplying these cigars only to retail. So take a trip to your favourite cigar store and buy it there. flavour/taste (30 points) and an overall satisfaction rating (30 points). #1 Where can I buy this cigar? Regards Chris. Cigar Affection: Hi Chris. I know that The Baron in Menlyn Park shopping centre does have stock. You can contact them on 012 368 1068. Remember to tell them you found them here! #2 Hi there Cigar Affection. Thanks for this great review. I will try one of these in the near future. Kindest regards, Dan. Cigar Affection: Hi Dan. Thank you for taking the time to show your appreciation for the review. Please let us know what you think of the cigar when you get yours! #3 You are right! It does sound like and advertisement! haha! Good review. Thanks mate. Jeff. #4 Will try it for sure. Marco. Cigar Affection: Hi Marco. You won't be disappointed!